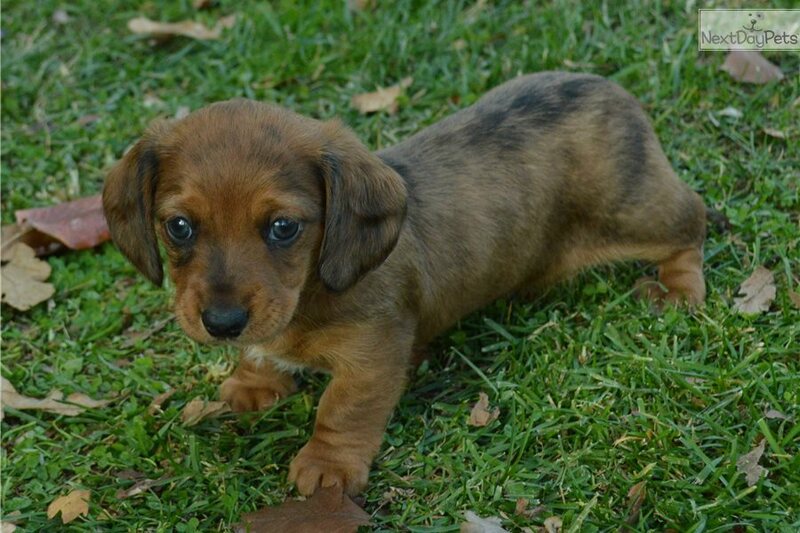 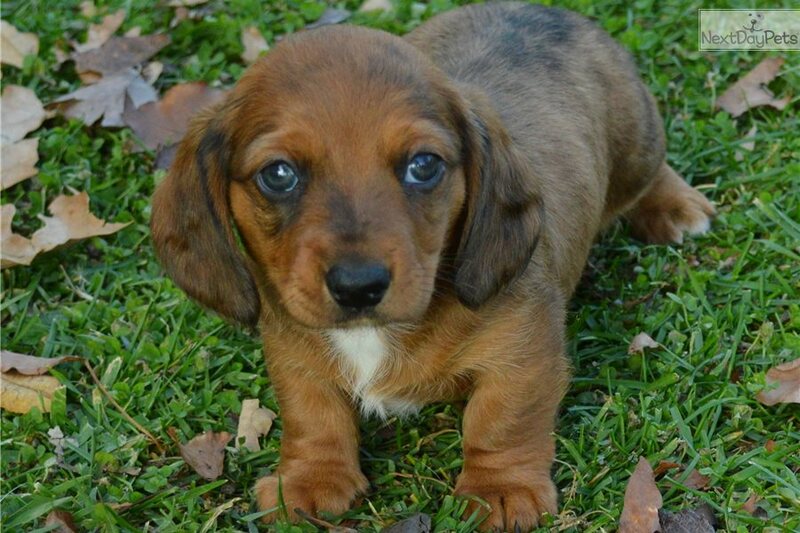 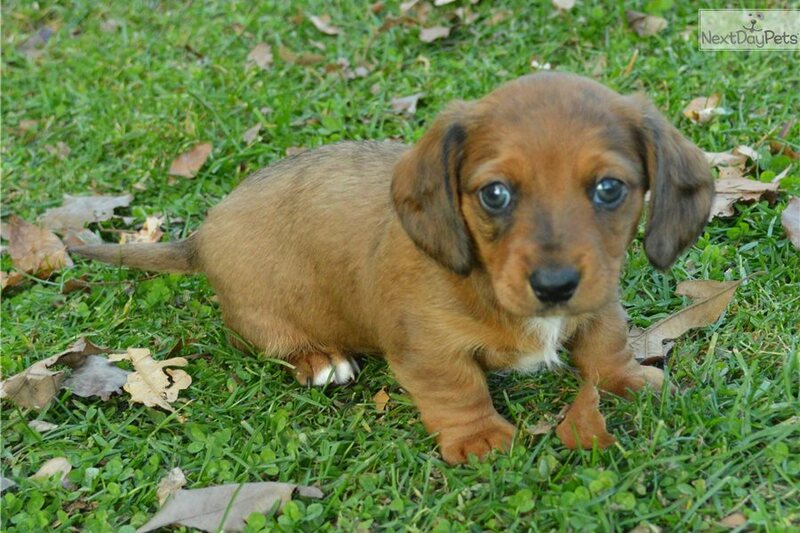 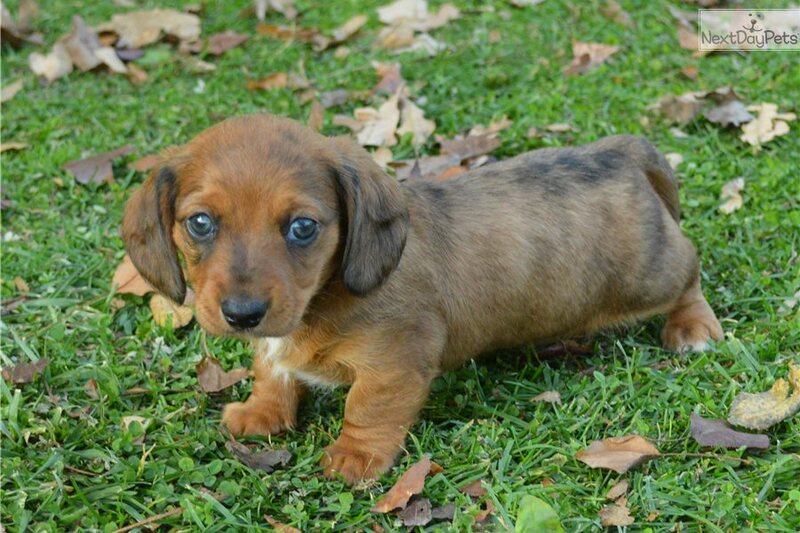 This Dachshund, Mini nicknamed River sold and went to a new family. 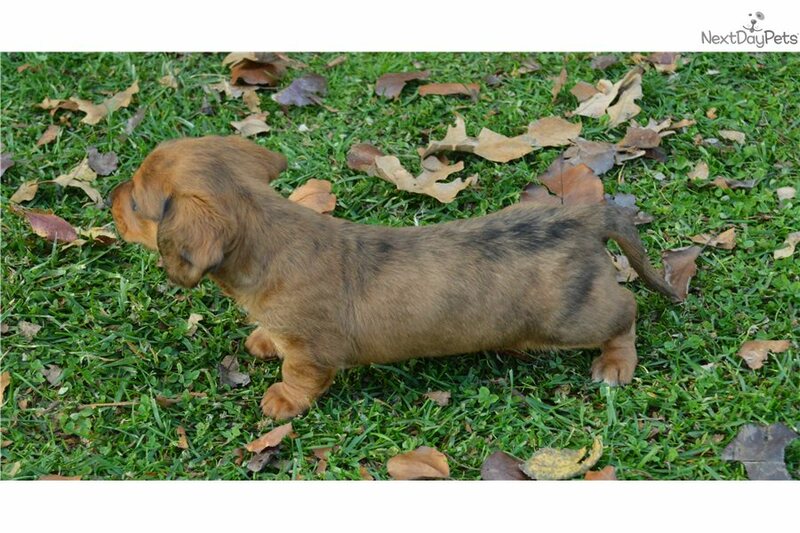 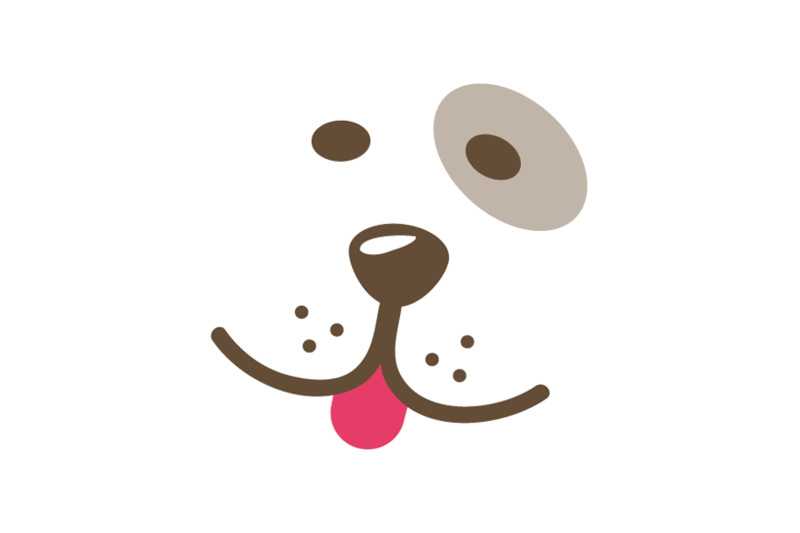 He is AKC registered and will be up to date on his shots. 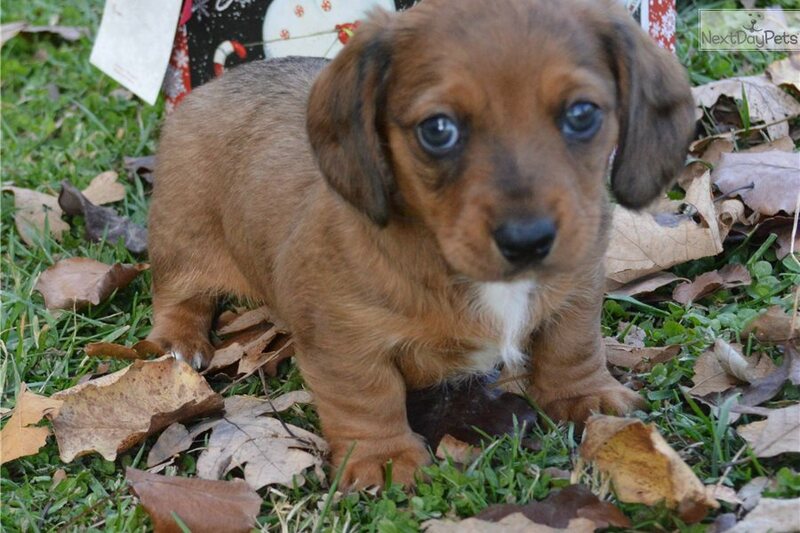 He can go to his new home on December 22nd.